Curious about our distillery and how things are going? Check back often for updates and stories about the impact J.J. Pfister is making across the region. 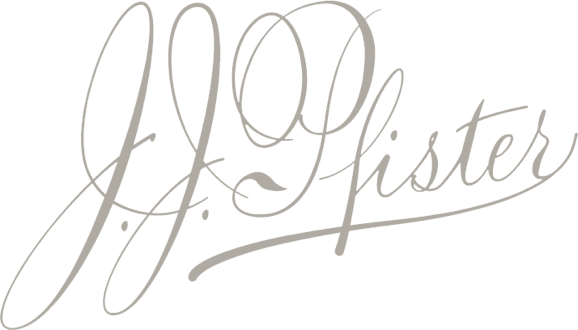 J.J. Pfister’s Organic Potato Vodka at Magpie’s Fried Chicken Night in Sacramento!